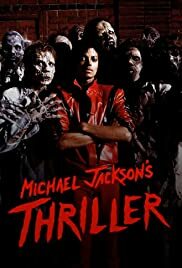 When Is Michael Jackson's Halloween's On? Showdown of The Colossal Five? Michael: Honestly, we're out of gas!